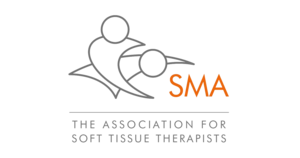 “Having visited many sports massage practices before, I can say that Jim Mason is by far the best I have seen! As a keen footballer and sportsman I often require massage in order to aid my recovery from either injury or muscle fatigue. Jim has always worked wonders with any issue I have had and the pain is without doubt worth the gain at the end!